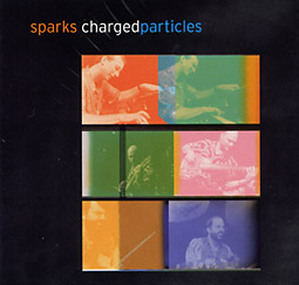 Reviews - Charged Particles: Jazz with a Spark! "... full of wonderful fusion surprises. The music is exciting, challenging, dramatic, classical, and colorful with lots of texture. Each song tells a story." "Charged Particles has fiery imagination and impeccable technique. They bring astonishing freshness to the fusion sound." interplay that mark fusion's best. and its sensitivity without resorting to gimmicks or cliches."